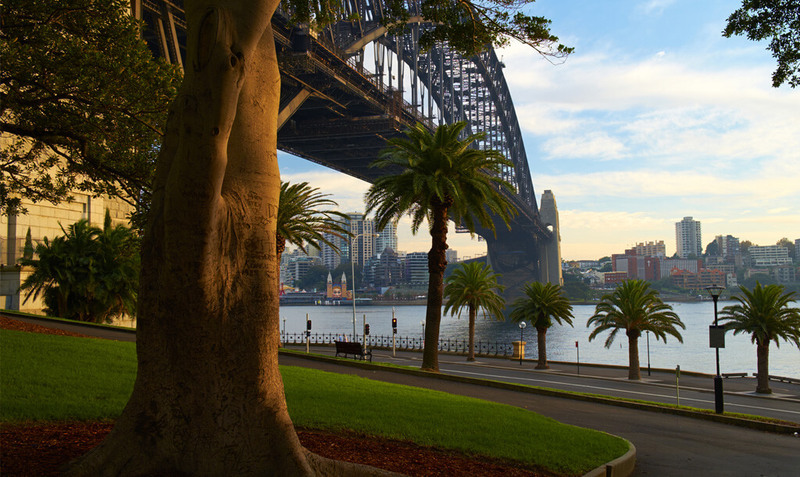 Ah Sydney, there’s no place like home and there’s no place better to be in Springtime. The mornings and evenings are warming up, the birds are singing. Plus, judging by the temperatures this winter, it’ll be warm enough to enjoy before the Summer heat kicks in. Watch anything from Spiderman to Beauty and The Beast, and all in-between. This is a totally immersive cinema experience. You’ll watch whilst wearing noise-cancelling wireless headphones, surrounded by views of the Harbour. This sounds like the perfect way to welcome in those warm evenings. Read more about it. Sydney Fringe Festival is the largest independent arts festival in NSW. Now in its 8th year, it digs deep to find and highlight the creative heart of Sydney. Visit undiscovered parts of the city, discover new and exciting creative-offerings, visit a new venue or secret bar. Find out more. This will be the seventh year this has run alongside the Fringe Festival. It’ a mini comedy festival, offering a night of comedy at a VERY affordable price. Find out more. This is a hub of ethically produced, sustainably sourced produce, with 10% of every sale going towards Oz Harvest – a charity which feeds millions living in hunger and insecurity. Everything you buy here will be a cleanse of your conscious and tastes decidedly delicious. Learn more. Spring time is when Sydney displays its best outdoor art. Sculpture by the Sea is the most famous, but there are many more wonderfully eye-catching opportunities. Find out where. Visit Sydney’s leading festival for cult and underground films. This year’s program is HUGE and well worth a visit. Learn more. A festival dedicated to Italian cinema, presenting the best new contemporary Italian cinema and most cherished classics on the big screen. Learn more. 2017 will see a three-week Double Take – projection and pop up arts festival. With delicious food by local eateries, a themed picnic, live music stage, performance and lots of art and design installations there’s something for everyone. There’s even guided tours, creative programs and workshop for the kids, so all ages are welcome. Go there.